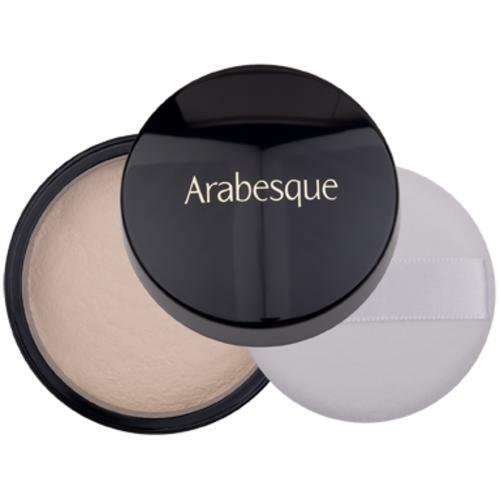 To set the make-up and create a matte finish, ARABESQUE offers with Loose Powder a micronized powder in loose form and, for go anywhere, in a handy compact. 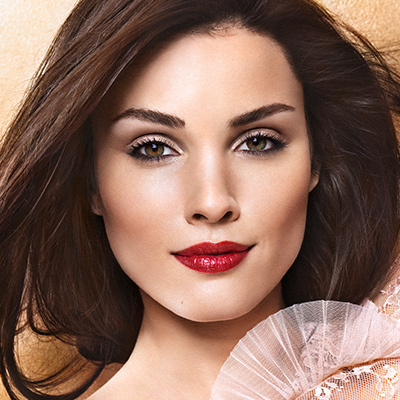 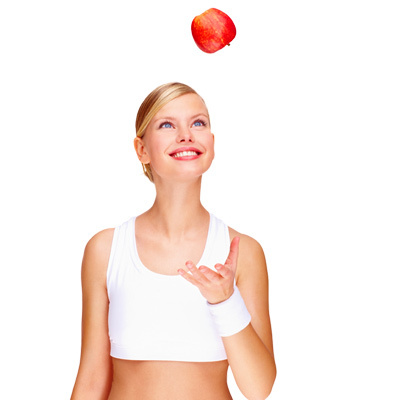 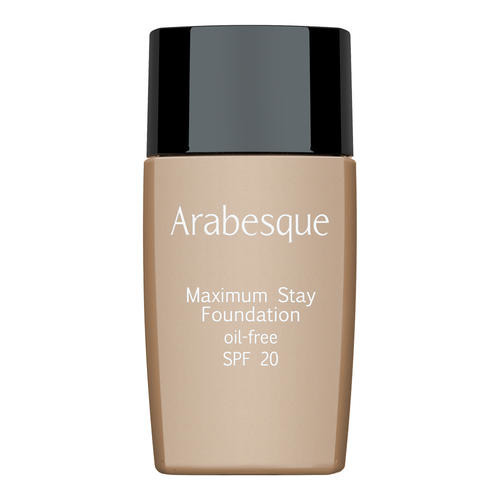 It makes the foundation last longer and guarantees a smooth complexion. 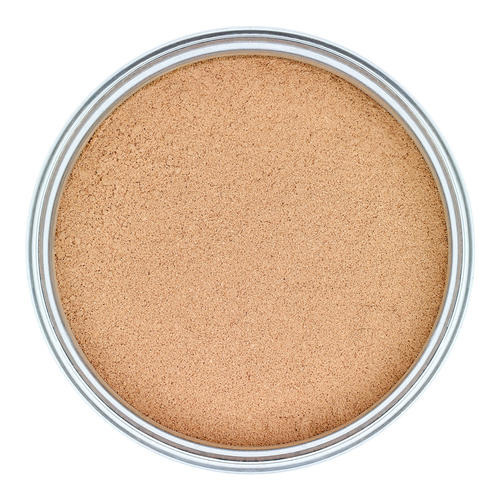 ARABESQUE Loose Powder can also be used alone for a delicate matt effect. 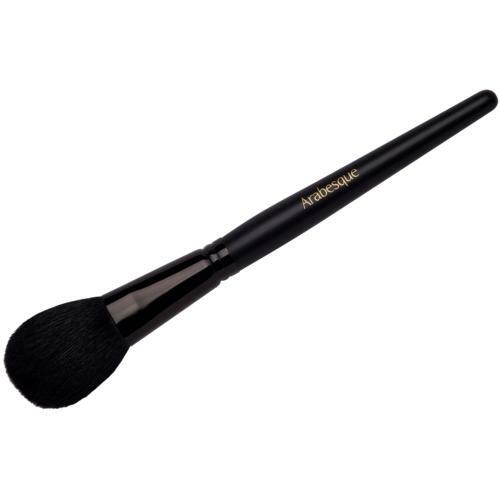 Apply over foundation using powder brush.